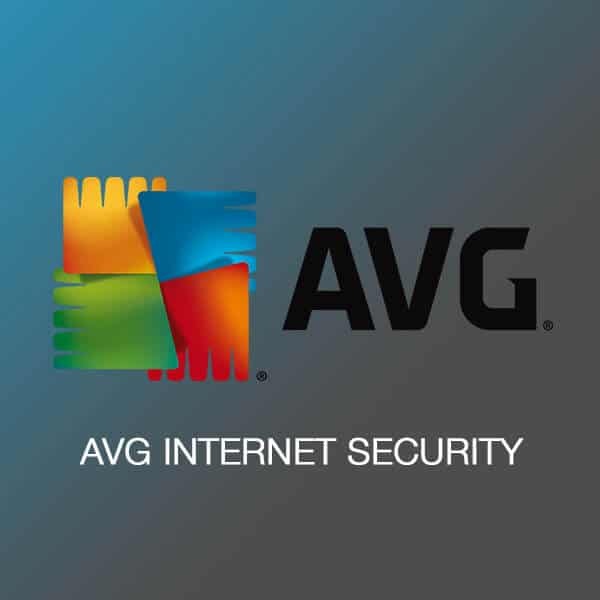 Softvire is proud to bring you the diverse AVG Antivirus product line. 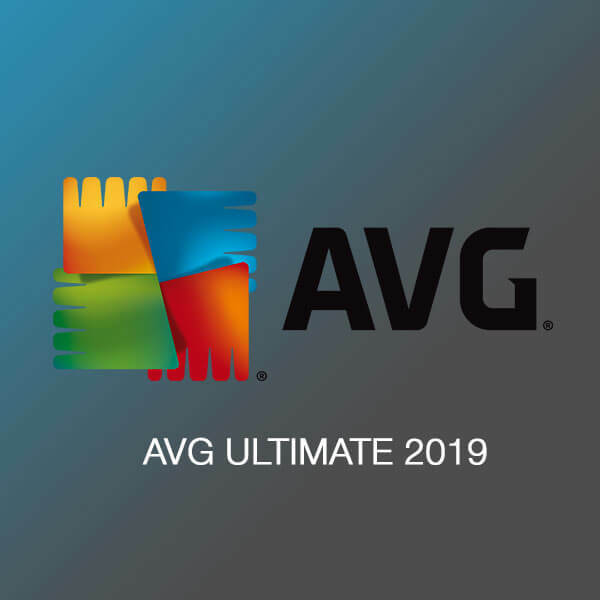 Keep protected even on the go with AVG – one of the most top rated protection software in the market. Choose versions compatible with your system as AVG Australia products continue to protect you against modern threats. 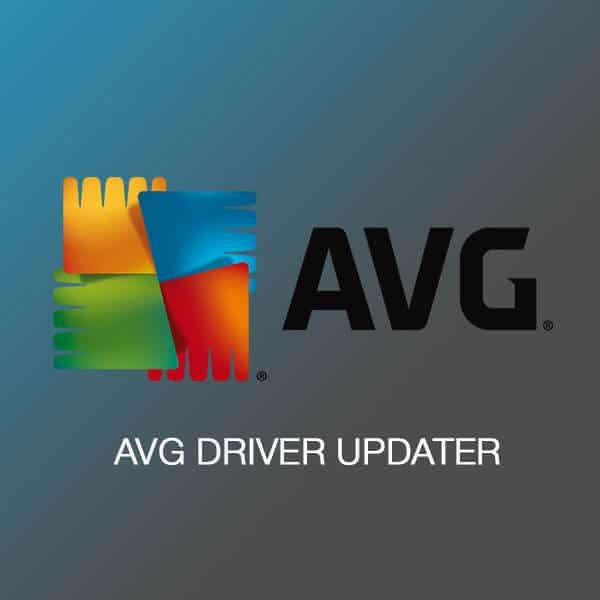 You can always rely on AVG’s internet security features to be up to date. 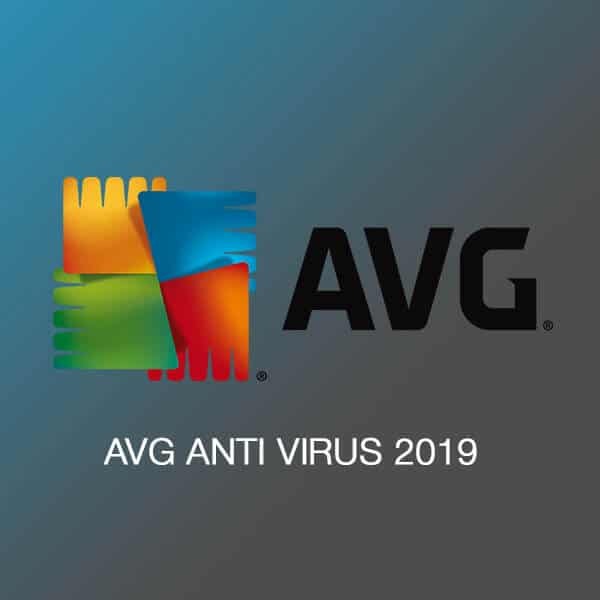 Whether you’re look for AVG Pro or Standard, get your AVG download version through Softvire to ensure genuine virus protection through AVG.